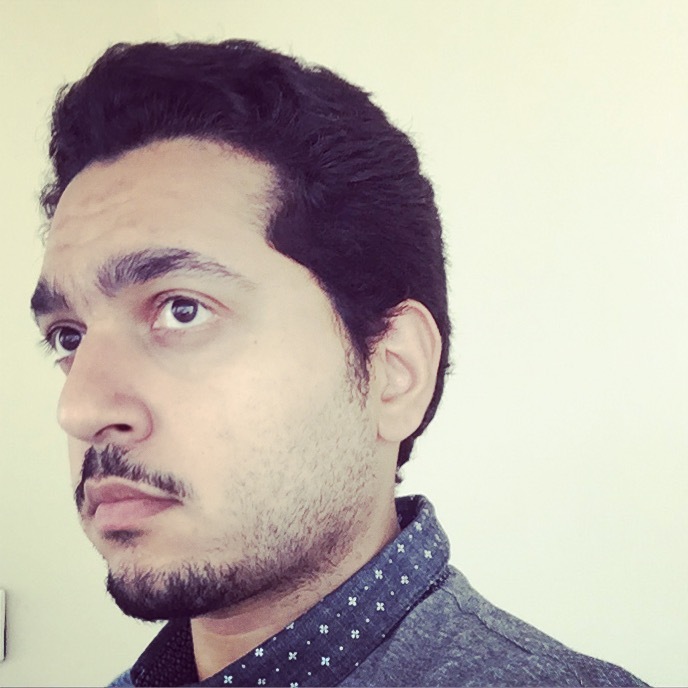 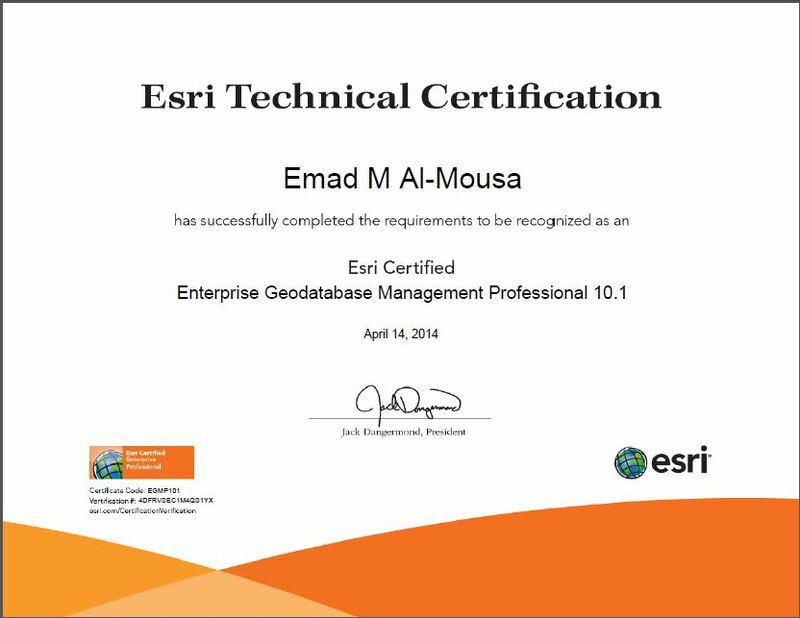 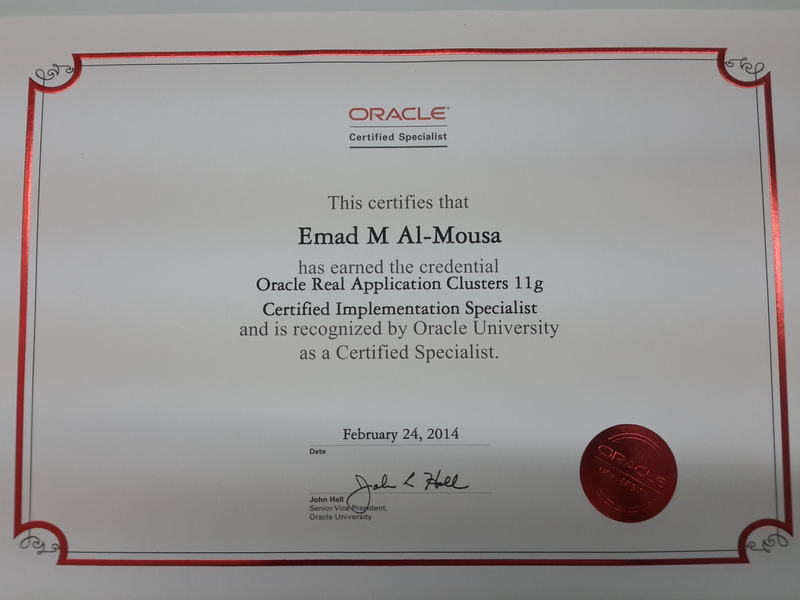 My Name is Emad Al-Mousa , i have been working in GIS and Database Administration field Since 2007. 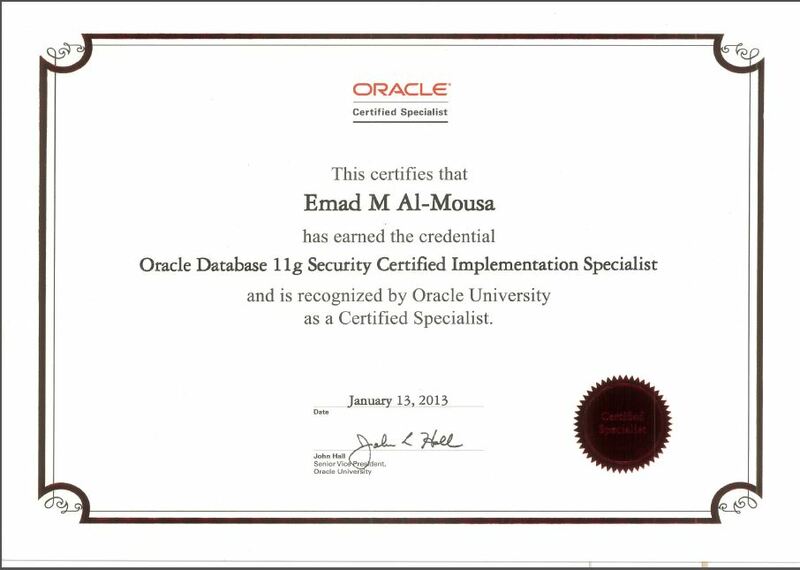 I have experience specifically in Oracle Database Administration, ESRI ArcGIS, and Microsoft Sql Server. 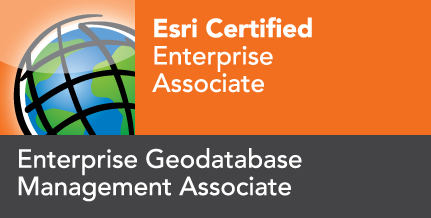 The goal of my blog is to share technical articles specifically in Oracle Database Technology, and Spatial data administration (ESRI ArcSDE).